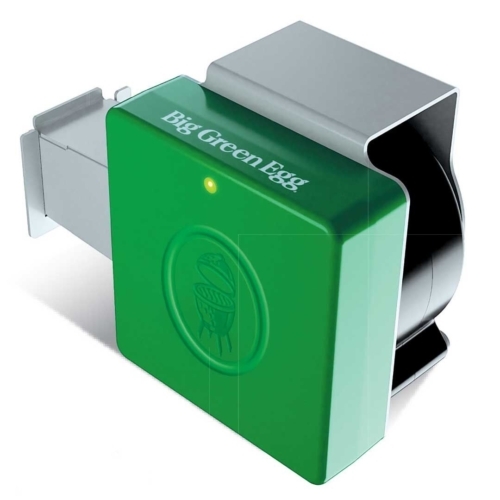 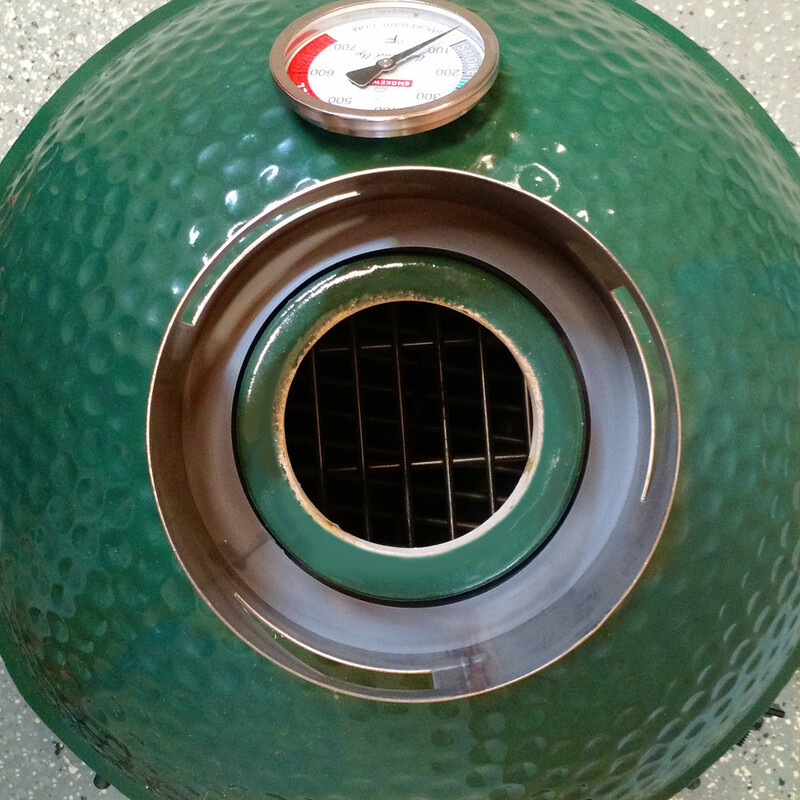 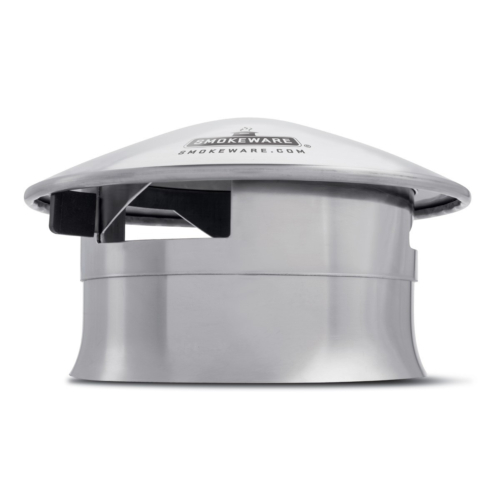 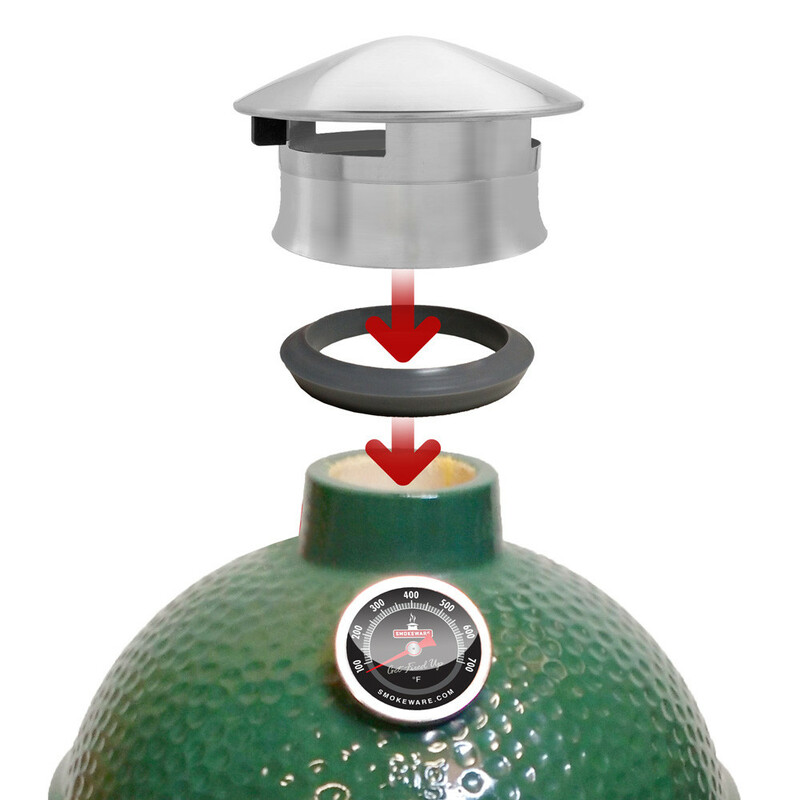 New High-Temp Adapter allows the SmokeWare Stainless Steel Vented Chimney Cap to fit a Small or MiniMax Big Green Egg® as well as Kamado Joe® Junior. 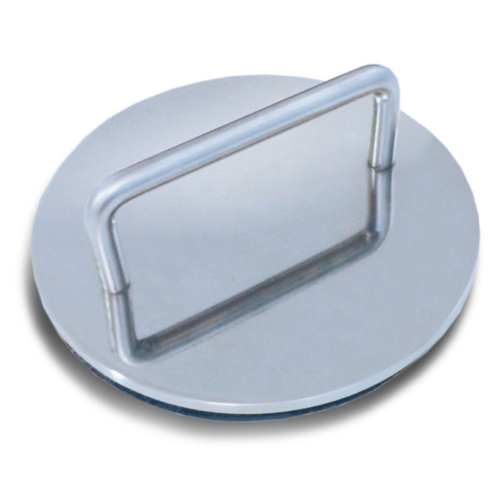 It can be removed for cleaning and re-used again and again. 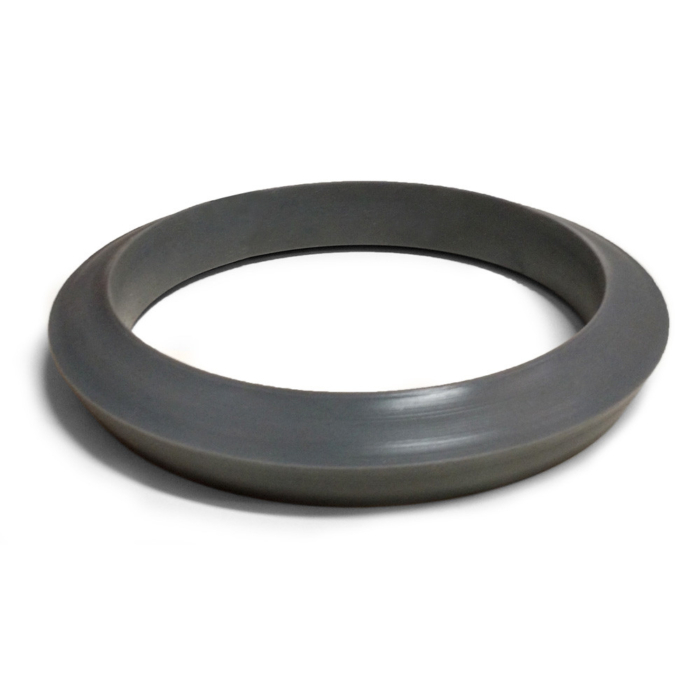 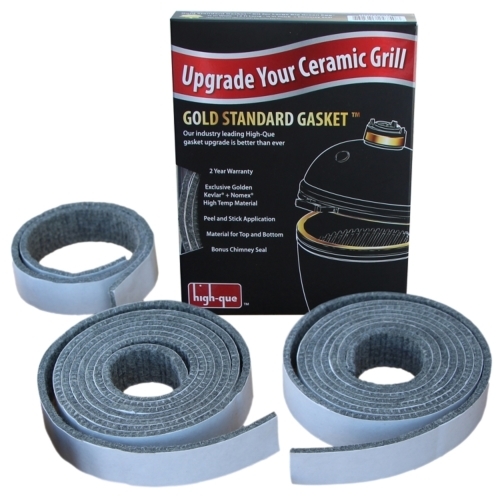 This gasket ring should be the perfect solution for those wanting to use a SmokeWare Cap on a smaller grill!